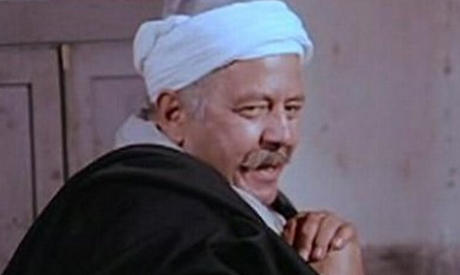 Egyptian prominent actor, Abdel Mohsen Selim, died at the age of 70, Egypt's state-owned news agency MENA reported Thursday. Selim's funeral will be held in the governorate of Menofiya- his hometown- while the wake will take place at Salah El-Din mosque in Cairo's El-Manial district. Throughout his acting career, Selim became known for his important secondary roles in classic movies such as Soft Hands, The Land and My Wife is a CEO.